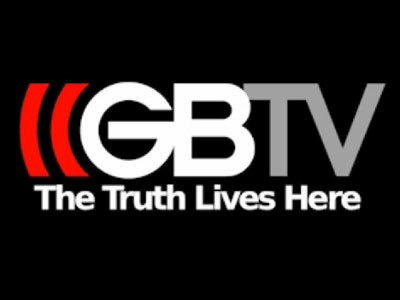 Fox News pundit turned web TV pioneer Glenn Beck is putting out a reality show for his site GBTV- following a survivalist family as they prepare themselves for the possibility of unrest and self-sufficiency in the event of societal collapse. According to the site, the show will cover such scenarios as attempting to make a car run on wood for when gas is no longer available, homebrewing hooch for barter and hunting jaunts to deal with an interrupted or non-existent food supply. Independence USA premieres on January 18th, about when winter-related depression hits its peak worldwide.